The Agile Project Management course gives the basic of Agile with emphasis on the Scrum style. This course also gives the student a working understanding of how the philosophies and principles of Agile are used in successful projects. This course is intended for project professionals who are either using Agile principles in their work, or wish to included the principles, tools and techniques in the future. 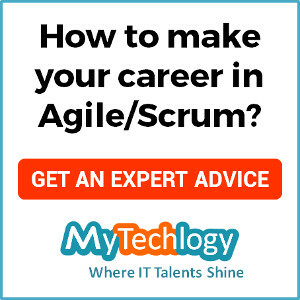 The course will cover Agile techniques and methodology.